welp i put skunk2 sleeves on and im on stock struts. (tokico blues within the week) and my front sleeves are bottomed out and yet i still have like an inch wheel gap or so. im curious how could i go lower just in the front? and anyone know if the spring seat on the tokico blues sits lower than the factory seats? just curious. but id love to go lower in the front. 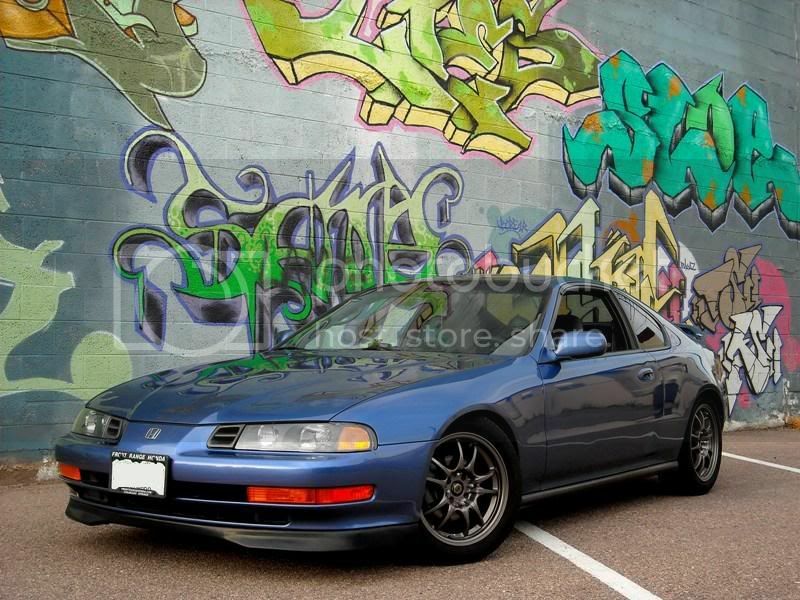 anyhelp would be amazing... and dont warn me bout camber.... its not bad now but a kit will be the next item. anyways thanks for the help if i get any!! you cant make them go lower because theyre not supposed to. the stock struts are for one ride height; stock. did you trim the bumpstops? Haha I still need to do mine!!! i wouldn't even bother until you buy new struts. 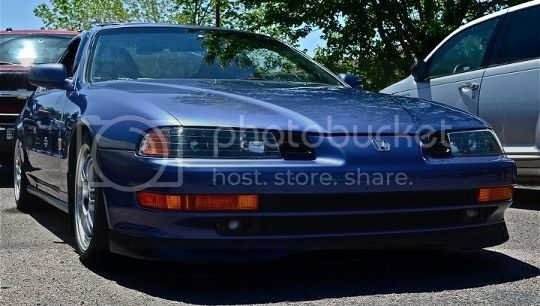 And btw, I posted this on your facebook but, Custom turbo kit sale (new): Precision, Tial, Lovefab, Tilton, PWR - Honda Prelude Forum - Prelude Online.com FUKING epic boots setup!! im pretty sure the tokico hp's are a 2.5in drop from stock. yea the sleeves are lower then the stock ones and when you put them on you will see that the front is lower then the back anyways. i'm running no isolators front and rear with no rattle/noise whatsoever...toss them! yeah but honestly how much would that give me? like maybe a quarter inch if that? lol thats proof. just to be sure we are on the same page ur talking abo ut the factory rubber piece on top of the spring? correct? well not factory but the black rubber isolators that come with the skunk2 springs. can't find a decent picture but it looks like a top hat with two holes drilled on the brim. they go i between the top of the spring and the mounting pad in the wheel well.